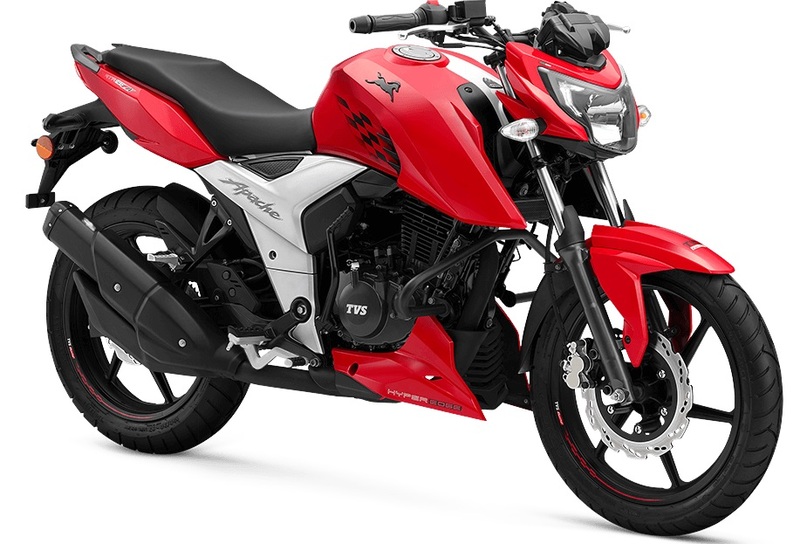 Apache 160 4V – The newer-gen motorcycle continues with the same 159.7 cc 4-valve engine and produces 16.5 PS of peak power and 14.8 Nm of max torque. Only the carb trim is on offer. 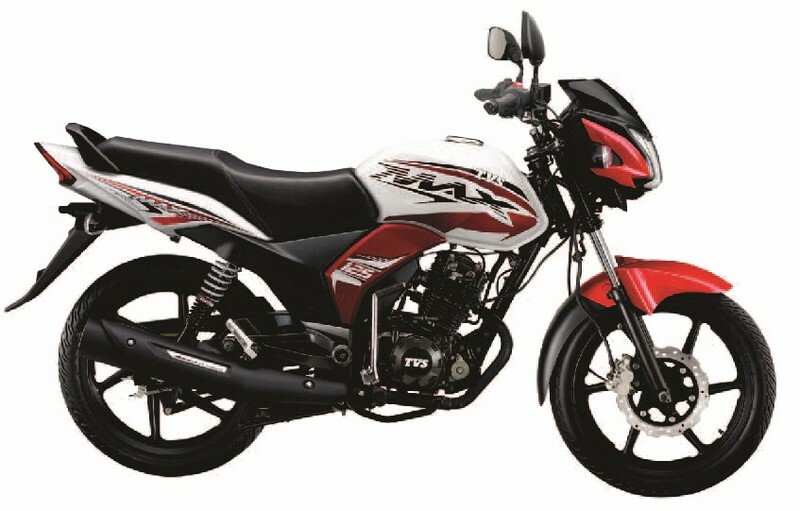 Max 125 – This appears to be a version of Star City TVS sells in India. In Bangladesh it is powered by a 123.53cc engine which can produce 11 PS of peak power and 10.8 Nm of max torque. Metro Special Edition – Metro is nothing but a version of Sport TVS sells in India. In its special edition, it gets new graphics, longer seat etc. It produces 7.5 PS of power and 7.5 Nm of torque. 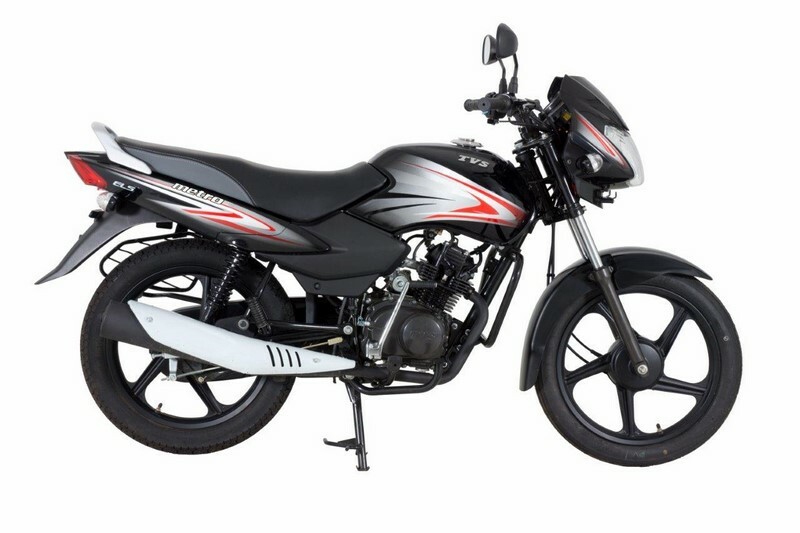 XL100 Heavy Duty – The moped was recently launched in India as well. It comes with i-Touch start and is powered by 99.7 cc engine which produces 4.35 PS of power and 6.5 Nm of torque. R.Dilip, Senior Vice President – International Business, TVS Motor said..
TVS distributes its products in Bangladesh through TVS Auto Bangladesh. Recently, the Chennai-based two-wheeler maker updated its Apache range in India with the mandatory ABS on its motorcycle, shedding price of Apache 180 in the process (this is how).